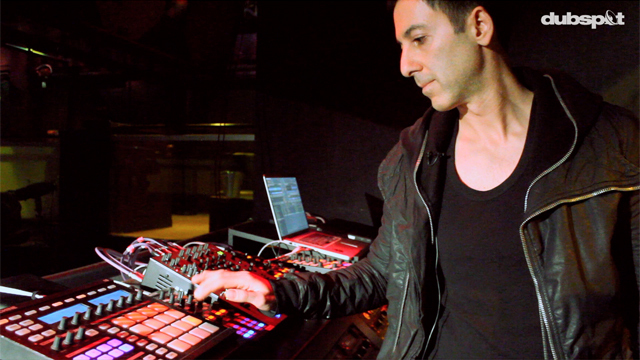 On a recent visit to New York City for a gig at District 36, DJ/Producer Ali Dubfire Shirazinia hosted a private DJ workshop at Dubspot where he gave a behind the scenes look at his live performance process and setup. While he was here, Dubspot’s Hart Thorson and DJ Endo caught a few moments to learn about the esteemed DJ/producer’s musical influences, philosophies on DJing, and his live performance process. 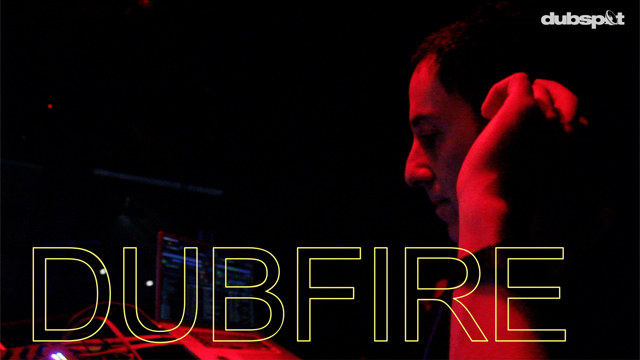 Dubfire was one half of the four-time nominated and Gammy Award-winning duo Deep Dish. He has more recently released solo work as Dubfire on Desolat, Cocoon Recordings, and his own Sci + Tec label. 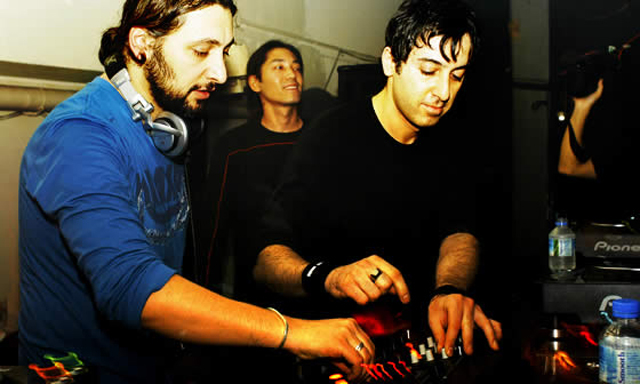 Deep Dish parted ways as producers somewhere around 2005, but they’ve continued to create music and DJ as individuals. While Sharam follows the progressive house sound that Deep Dish had helped to create, Dubfire saw new avenues in music with minimal techno and the darker sounds of the dance floor. Dubfire’s solo releases such as “RibCage” (the first release on Loco Dice‘s Desolat label) and “I Feel Speed” quickly put Dubfire at the center of 2007′s world movement in techno. Today Dubfire tours extensively and continues to release music on his own Sci+Tec label as well as other labels. Highlights include co-production of tracks with Underworld, a two-disc compilation with Loco Dice for Cocoon, remixes of Plastikman material, and a collaborative project with Oliver Huntemann.